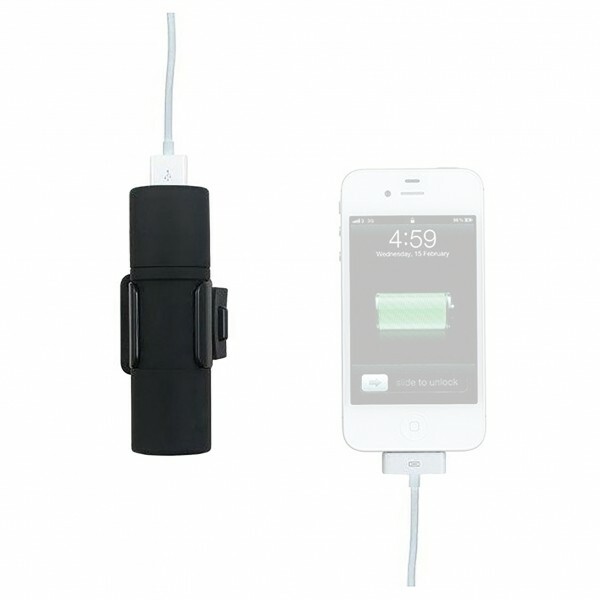 The Powerbank Bikecharge Power Pack from Tigra Sport will give you a virtually endless supply of power for your smartphone! 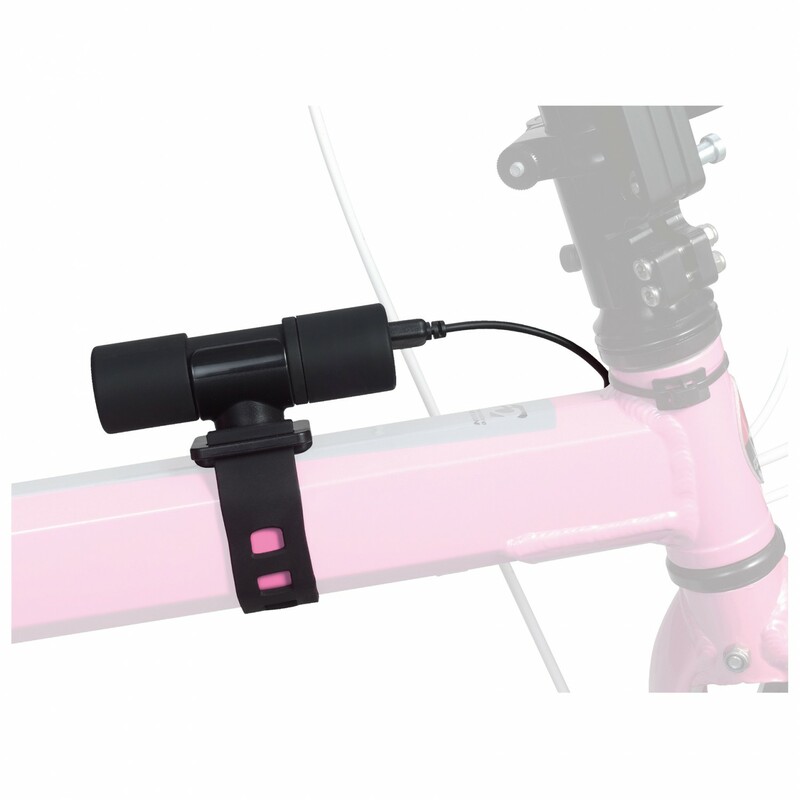 This power bank was designed as an accessory for the Tigra Sport handlebar mount and can be attached to your bike frame using the silicone Flexi-Strap. With 2600 mAh, the rechargeable lithium ion battery serves as an extra power source. 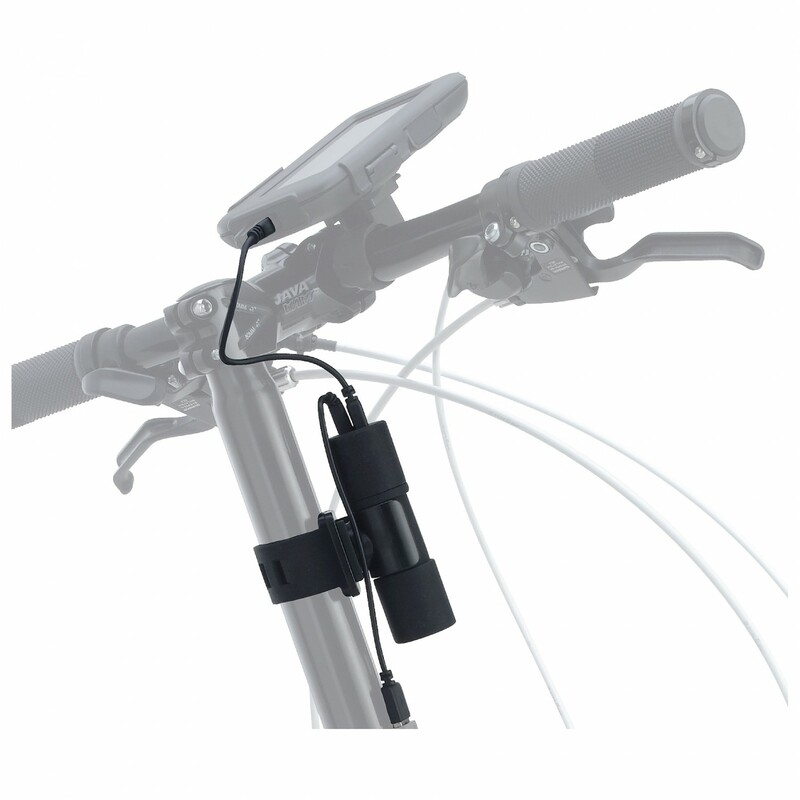 It comes complete with a USB output and a USB input and can be charged using your computer or the Tigra BikeCharge, which is sold separately. The housing is weatherproof and only weighs 145g.